This thing looks very fast…if it wasn’t stationary. The bike itself is like a regular spin bike on steroids. For being a stationary object, it looks very aero with its carbon-steel frame. The pedals rotate a large steel plate and resistance is created from a series of magnets that move closer or further away from that plate. The bike is heavy (>100 lbs), which seems unnecessary, but when you’re standing on the pedals and cranking out a “steep hill”, that extra weight brings and extra sense of safety. It comes with a pair of Look Delta pedals and cleats, which is fine, but is an outdated technology. If you already have a road bike, I would recommend buying a second pair of cleats so you can easily jump from bike to bike. We ended up getting another set of Look Keo’s since that’s what is already on our road bikes. 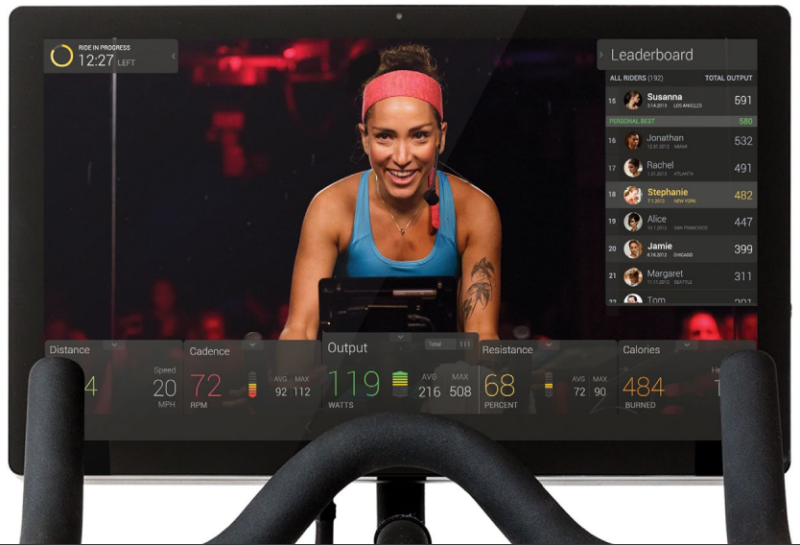 At the helm of the Peloton spin bike is a 21.5″ high definition tablet. It’s a beautiful, bright screen with three hard buttons on the rear: on/off at the top, and volume up/down on the right-hand side. It also features a pair of speakers, which seem a bit of an afterthought. The speakers are rear-facing, meaning that the audio quality is fairly muddled. You’re better off picking up a pair of bluetooth headphones so you can hear clearly and not disturb the family all at the same time. We picked up a the Urbanears Hellas. They’re sweatproof, wireless, and the ear cups can be pulled off and washed. The app has a very easy-to-use UI that gets right to the point when you turn on the screen. It quickly shows you the next live class as well as a highlight of some recent pre-recorded classes that you may be interested in. The software also tracks all of your previous efforts, showing you a timeline and comparison of your work to help motivate you to keep pushing through. Just like any spin session, classes start on time…with or without you…so it’s probably best to allocate some prep time before the class begins. However, unlike other spin classes, this doesn’t mean you have to check the traffic report, you don’t have to put Fido in his crate, and you don’t have to wander around the block for a valuable parking space. All you need to do is get changed, get some water, and get on the bike. All classes are filmed at their New York City studio. It’s actually a real class with real people in the background (you can even go yourself if you’re in town! ), so it feels like you’re right in the action when you’re riding. However, this also means that class times are geared for east-coasters…rumor has it that they’re working on adding a new studio to add more flexibility to the growing number of riders around the world. Classes vary in length, instructor, and style and they can all be filtered and searched on from within the tablet. Once you’ve picked your deathmarch class of choice, the live-camera (or recorded-camera) screen pops up. Across the bottom is all of your stats, including distance cadence, output, resistance, and heart rate (if you have an ANT-compatible heart-rate monitor). On the right is the Leaderboard. If you’re in a live class, this shows everyone else taking the class with you. If you’re taking a pre-recorded class, this will show everyone who has ever taken the class. It’s not unusual to see 3,000+ people on the list. However, you can narrow it down by age and gender. The 21.5″ screen displays everything, letting you know your heart is about to explode, but that it’s worth it because you’re beating Kimmy from Ann Arbor, MI. The Peloton isn’t cheap. At $2000, it costs as much as a really nice road bike. On top of that, there’s a $40/month subscription as well (although that’s per bike and not per user, thankfully). Add in the cost of shoes, headphones, a mat, and weights (all of which I recommend picking up elsewhere to save some money), and wallets are starting to sweat as much as a Peloton rider. 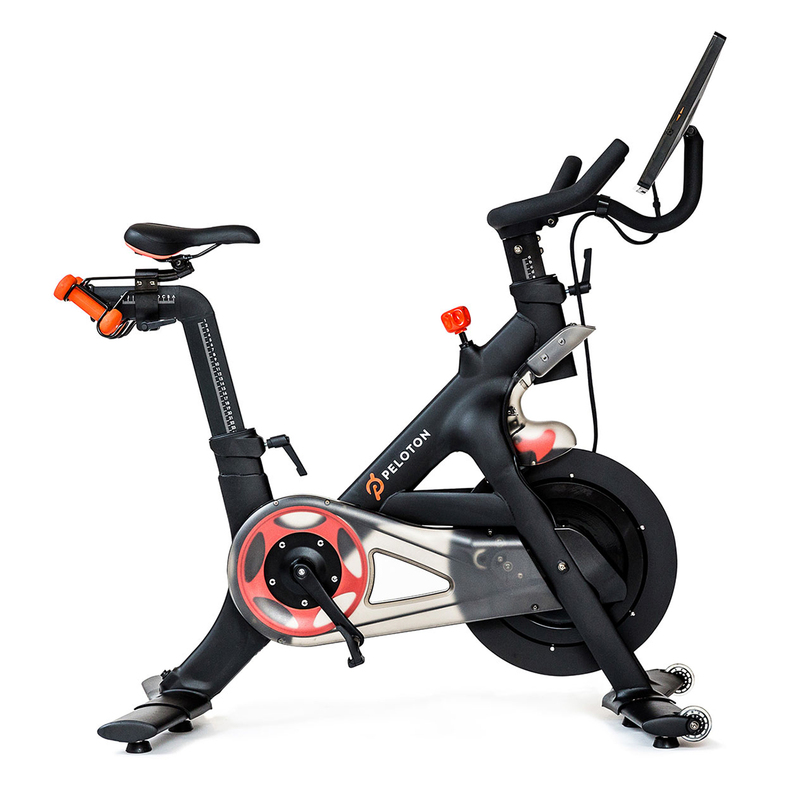 However, when we looked at how much we were paying for OrangeTheory ($300/mo), Peloton comes out cheaper within the first year…even with the $2000 up-front bike cost. Plus, with Peloton’s new partnership with Westin hotels, we can log classes even when we’re on the road at no extra cost. We’ve only had it for a couple months now, but we’re in love. It’s easy, it’s cheap, and it’s just like being in a live spin class without the hassle. Do we still have a bit of fear that it will turn into the dreaded “treadmill clothes hanger”? A bit, but if we can even just crank it out for a year, we’ll end up on top financially so it’s well worth the risk. Interested? Give it a try yourself. 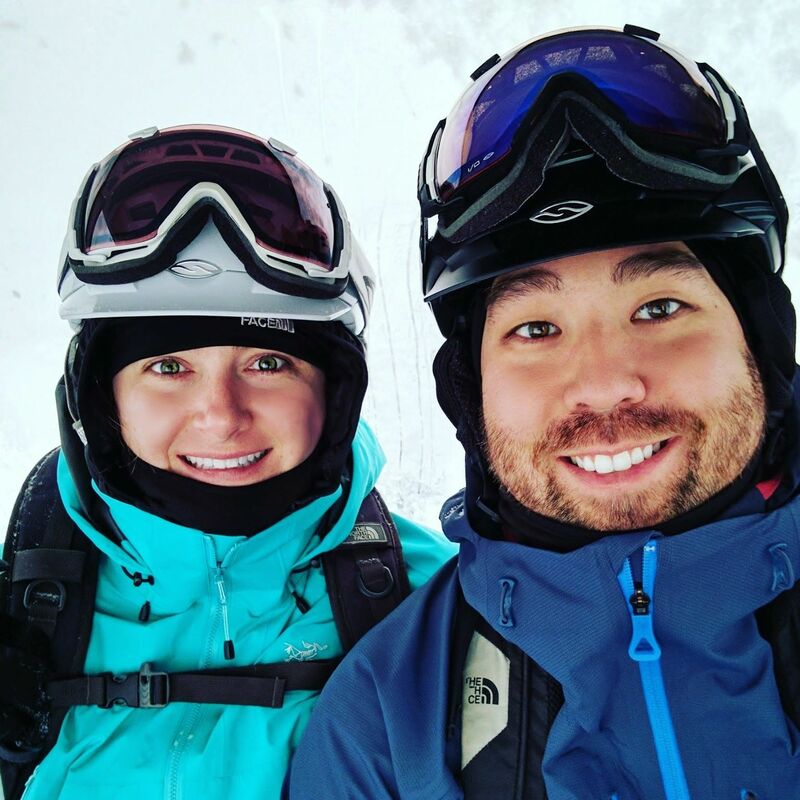 Make sure to use our link to get 2 months free ($80 off)!